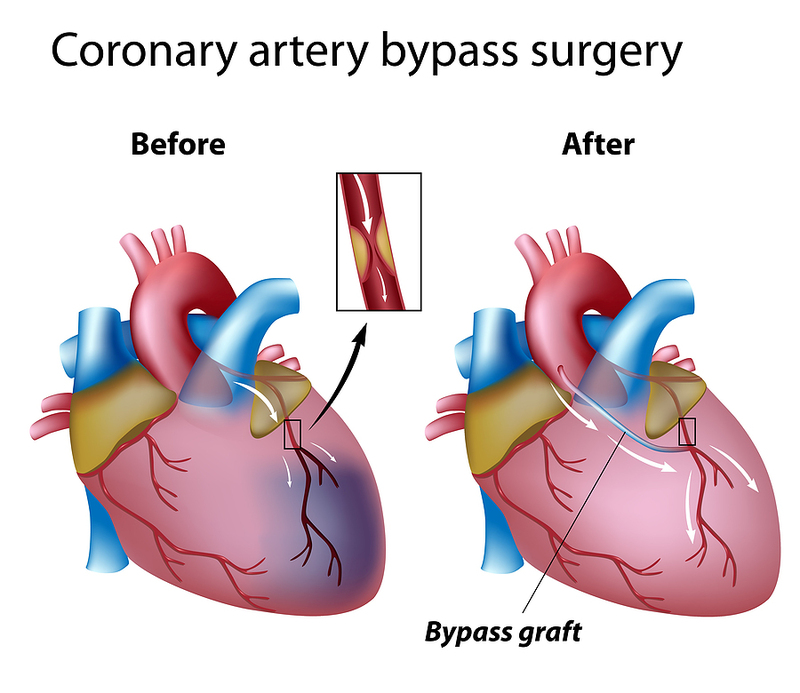 Sometimes if there are several narrowings in the coronary arteries or the narrowings are in certain places we may recommend that you have a Coronary Artery Bypass Operation (CABG). 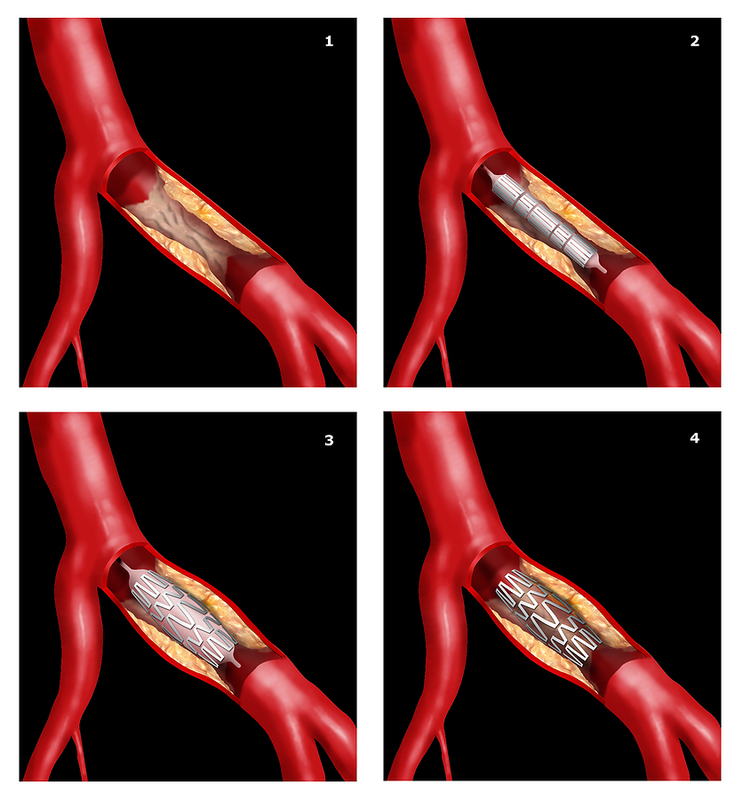 If you require this, your Doctor will refer you on to one of the Cardiac Surgeons. 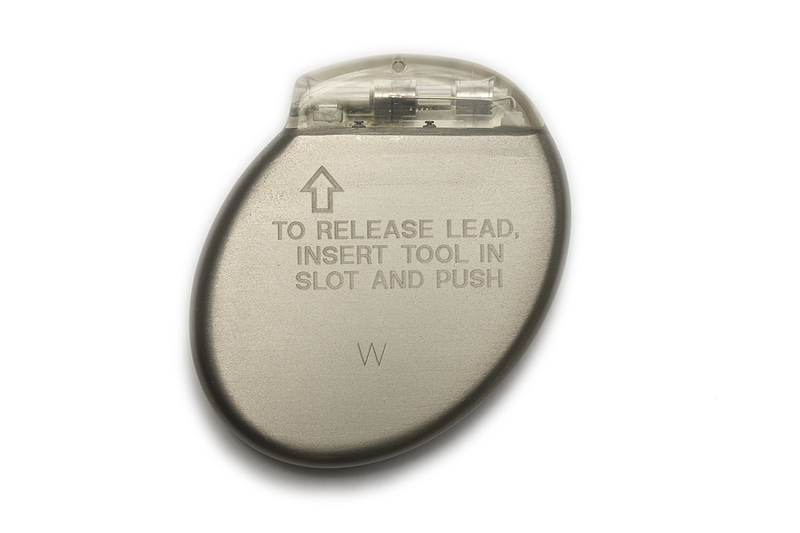 There are a number of treatments available for unusual heart rhythms. 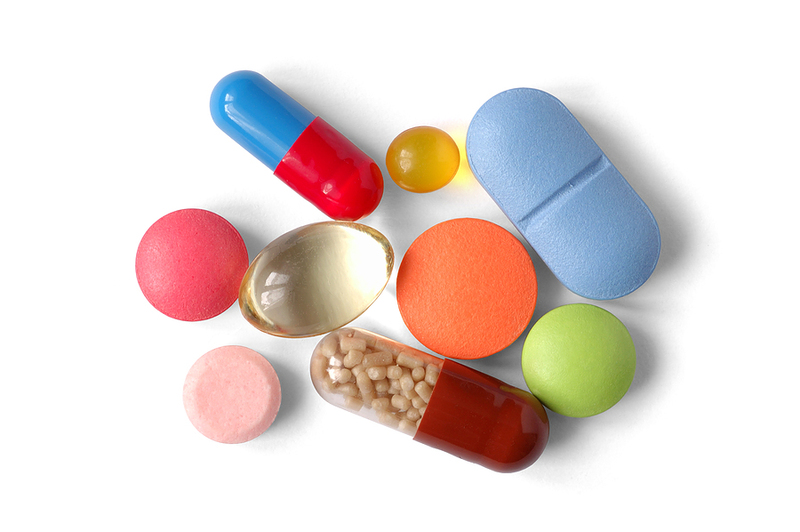 It is possible to treat many types of heart disease using different types of medications.